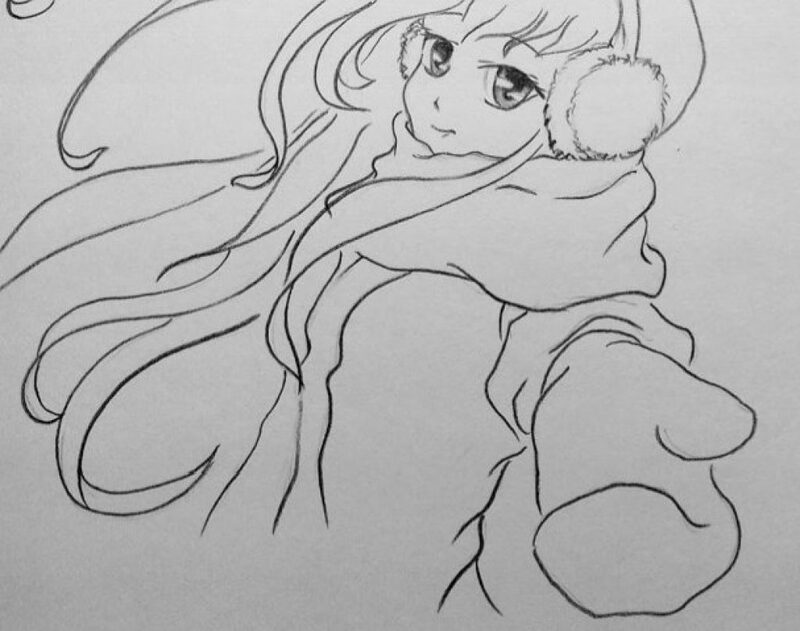 In this tutorial, we will draw a cute anime girl in a winter jacket offering her hand wearing a thick glove. Let`s begin as usual from the head and the face. Look at the last picture in the chapter to see the proportion of the figure on the drawing as you can`t realize it by looking at first pictures. 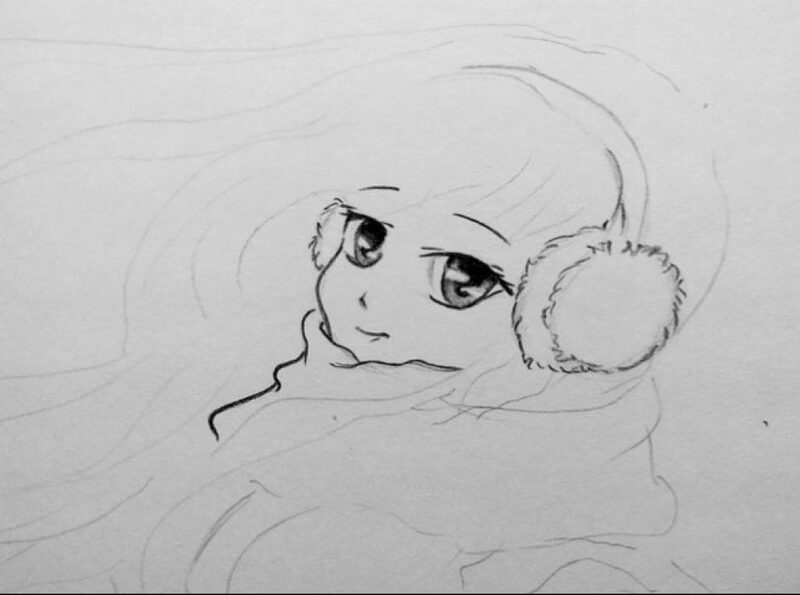 As you can see our winter girl has a big warm scarf and earmuffs which makes her even more charming along with her large warm eyes. Her eyebrows are a bit down like the good people have. 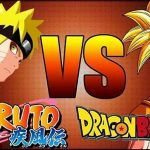 The glow in anime character`s eyes is actually a blank space in an unexpected part of the eye as you can see if you take a closer look on the second picture below. 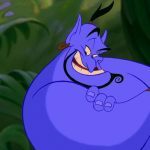 In the next picture, you can see what you should draw by now as the lines are thickened with a marker. 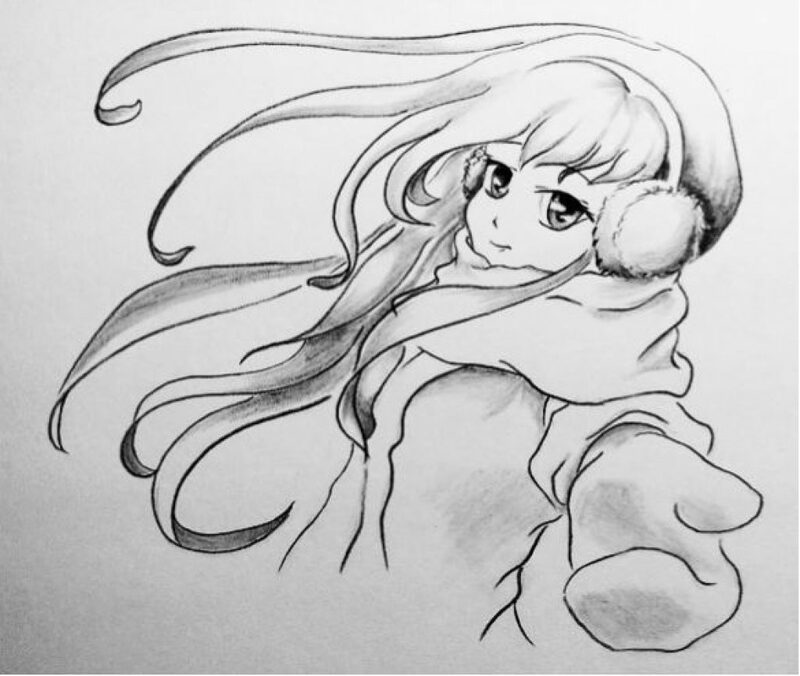 This is just a part of the anime winter girl meaning you cannot see her offered hand. 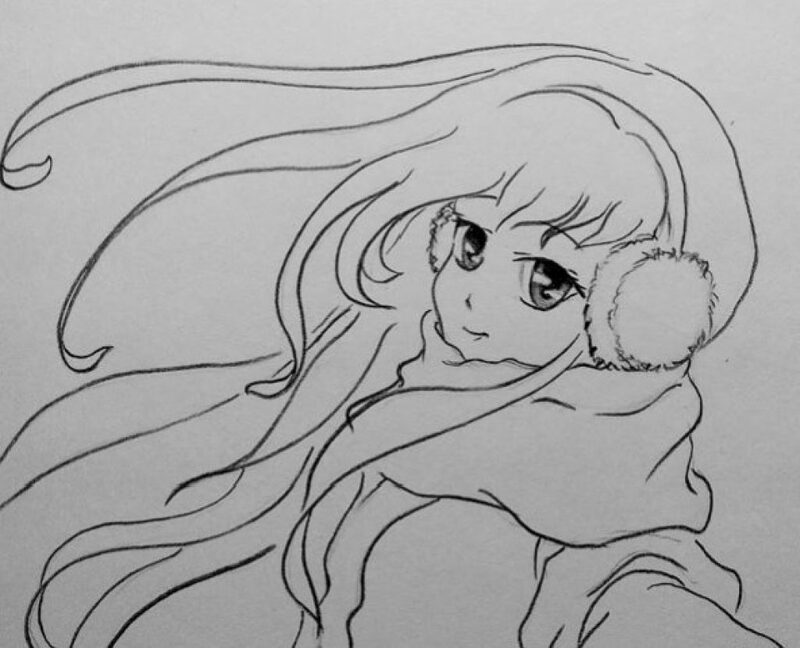 Just follow the lines and make this beautiful drawing, the shading is just to come. 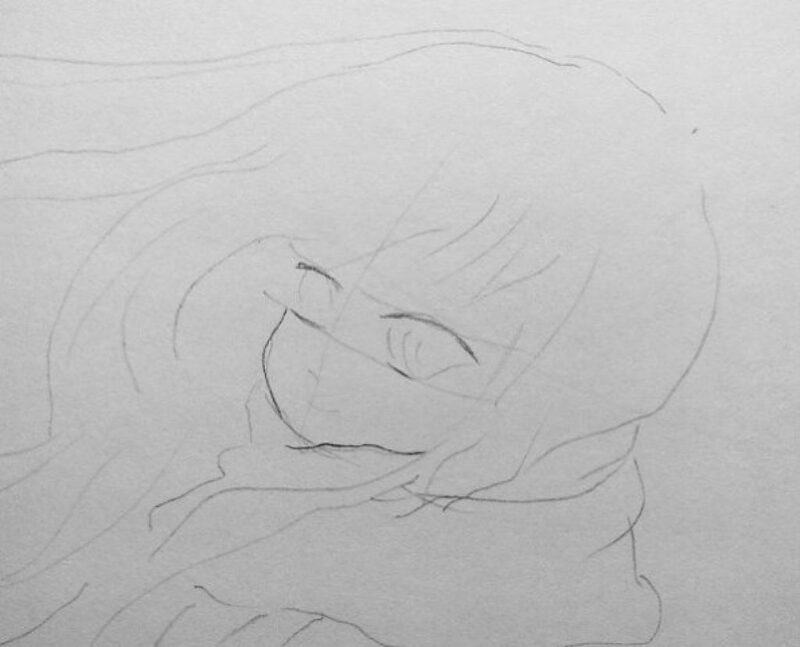 The next image is deliberately magnified to make it easier for you to draw all these jagged lines representing long hair and winter clothes of an anime girl. As you can see there are many intertwined lines so be aware of it. 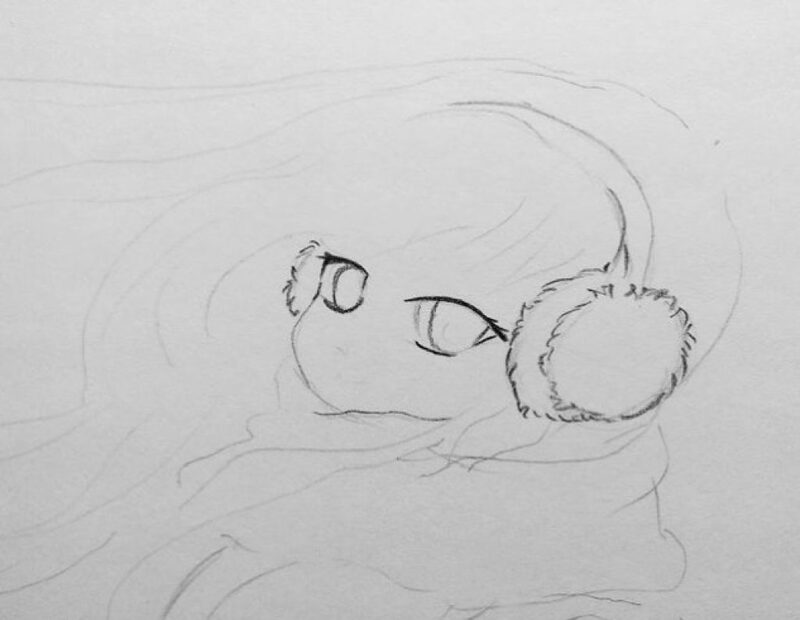 The following picture shows the same part of the drawing, but you can see how to start shading the bangs and the earmuff. Her nose is just a tiny spot and her lips are just a little line. We will now move on to the rest of the drawing where the hand is in a big glove. It is not that hard to draw the glove as it doesn`t have any fingers, but you should pay attention on the wrinkles. Pay attention where the glove begins. 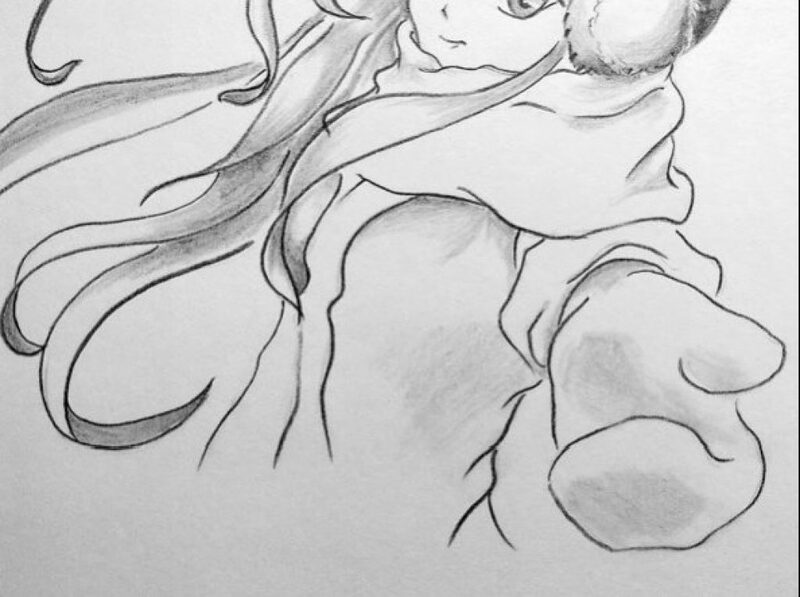 The following two pictures will show you how to shade the glove, the coat and her beautiful long hair on the winter wind. First, shade a big glove and a part of a winter coat. The glove is big, of course, because it is closer to our look. As you can see, the scarf is a bit lighter so one can discern it from the rest of the winter clothes. 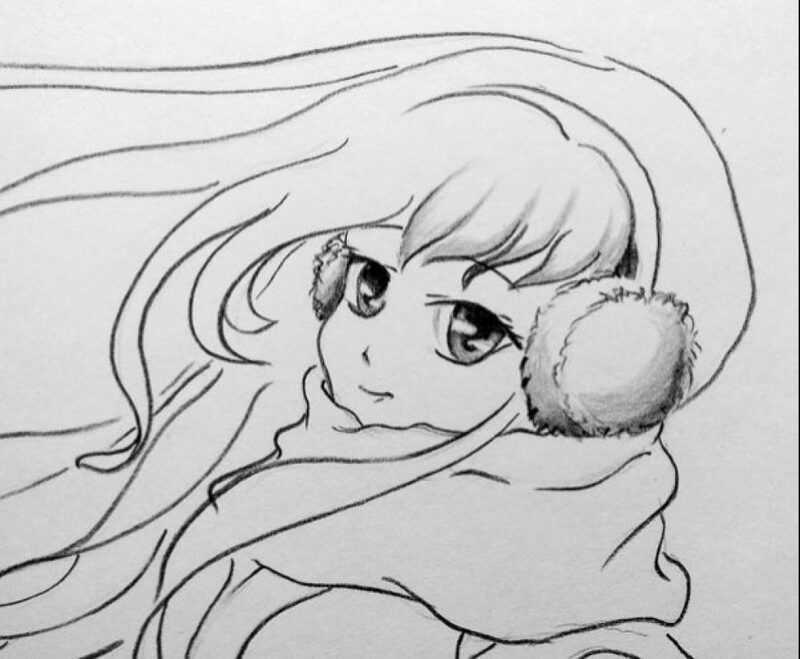 Next and the final step is coloring her hair with a lead pencil, so now you can concentrate on that by watching the picture below. Isn`t she cute? 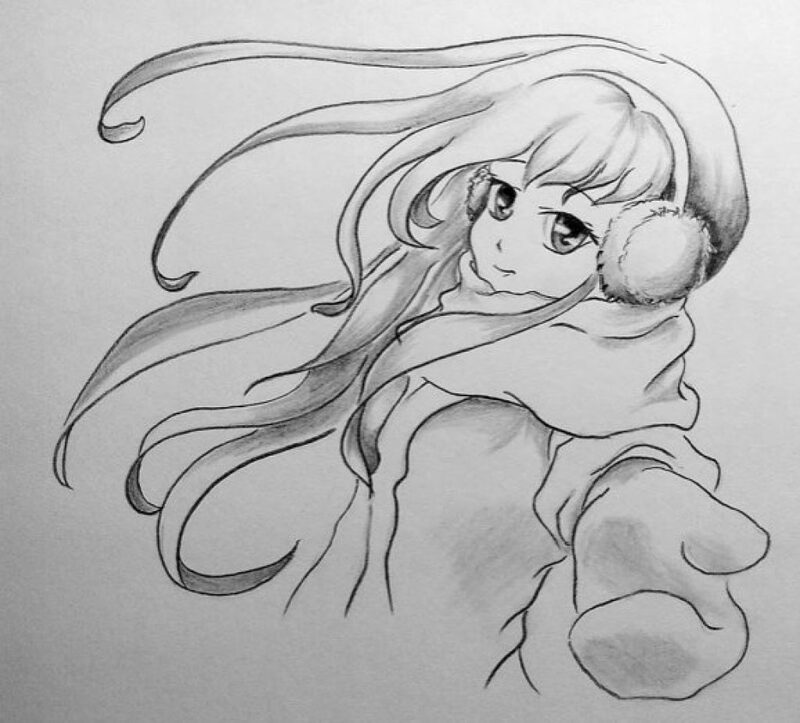 As I said before you don`t have to finish your anime drawings in black and white. You can always color it with any color you wish. I already see the winter anime girl in a light blue coat and a yellow glove. My winter girl is a blonde, and yours?